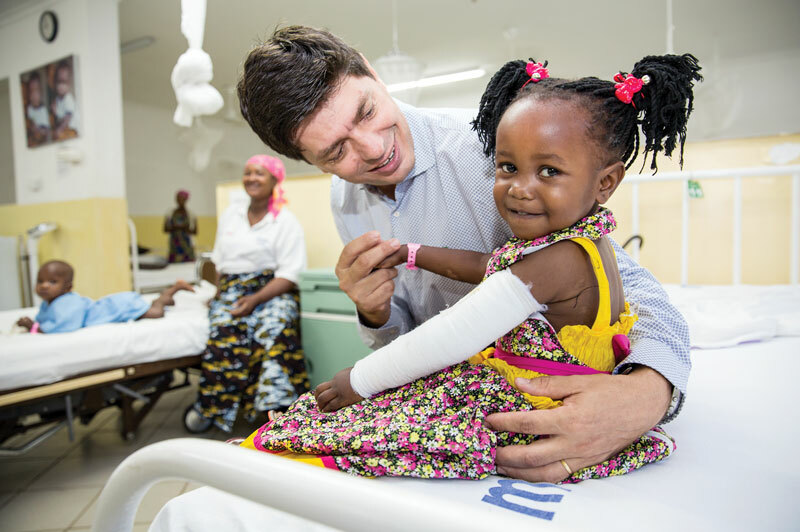 Canadian donors like you took up the Operation Tanzania challenge from 2016-2018 and succeeded! 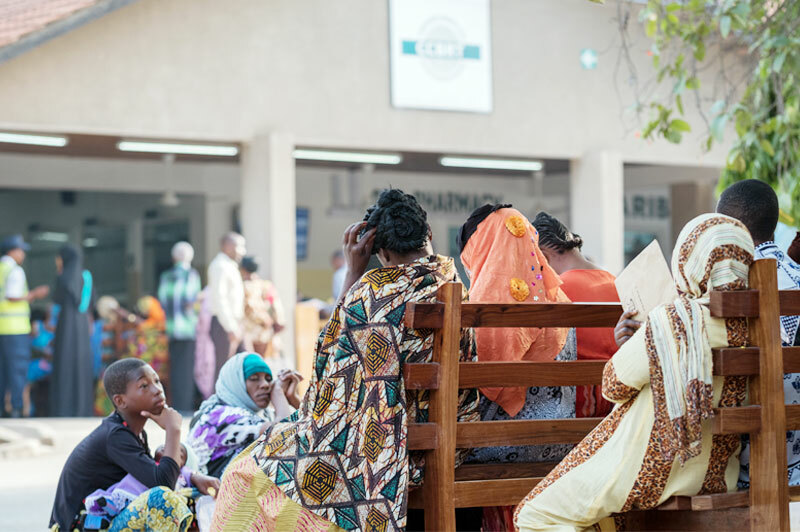 People like you gave $2.2 million – which helped CCBRT build the private clinic in Dar es Salaam. 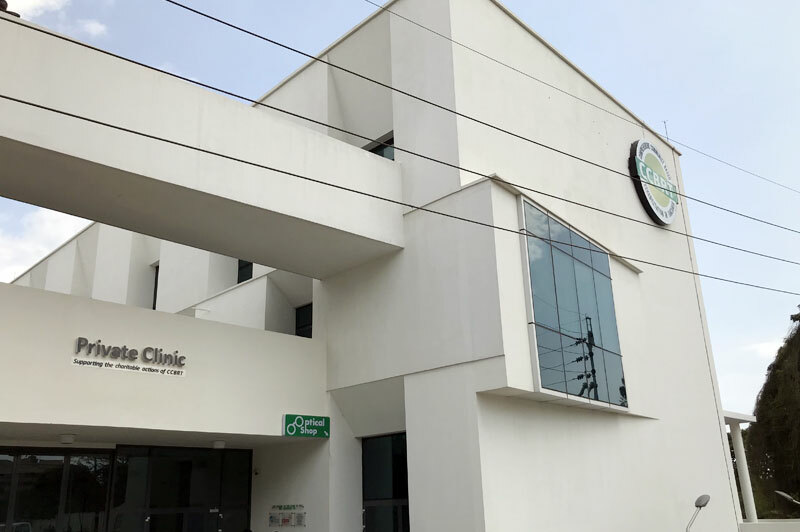 And the profits made from this private clinic go directly next door… to CCBRT’s disability hospital that serves impoverished children with disabilities, whose families can’t afford to pay for treatment. The private clinic will continue to add services in 2019, creating more profit and subsidizing more free treatment for some of the poorest children in Tanzania. All because donors like you were willing to invest in this sustainable business model. Thanks to you, children with clubfoot will get the treatment they need so they can run to school with the other children. Girls and boys blinded by cataracts will receive sight- restoring surgery. And mothers and fathers will know the prayers for their children living with treatable disabilities can be answered… thanks to you!